The shelf life of child stars are not too long once they turn into adults. Most of them can not make the transition to adult star. While listening to an old Eddie Cantor radio show, I heard Bobby Breen singing and I wondered what ever happened to him. Like so many child stars, Breen did not have an easy transition into adulthood. 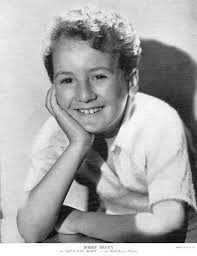 Bobby Breen was born November 4, 1927 in Toronto, Canada and was the most popular male child singer in the 1930's. 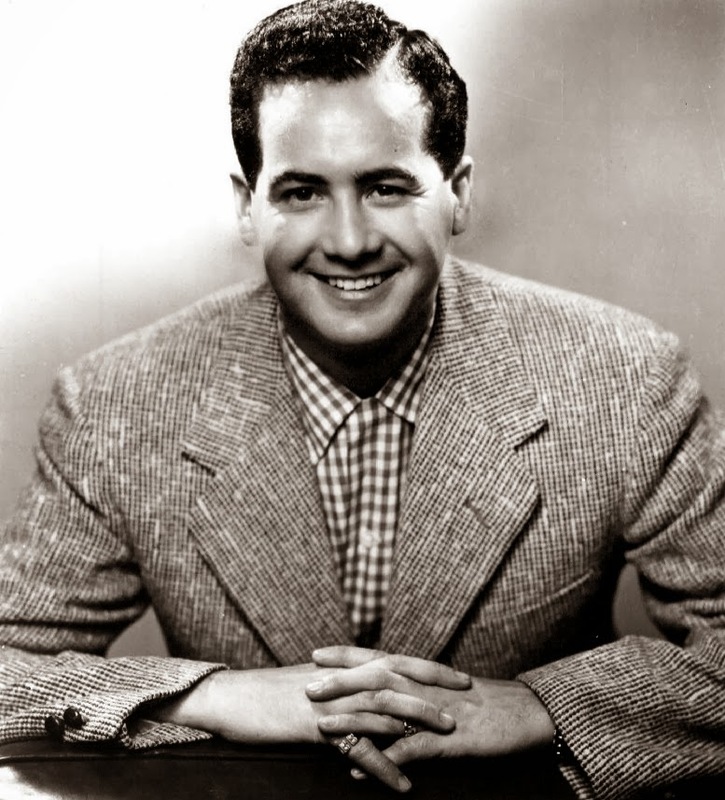 He came from a talented musical family and had a singing career on the stage and screen, as well as on radio. His manager and voice coach was his older sister, Sally. To the delight of audiences everywhere, Bobby sang in English, French, Italian, and Spanish. He played in vaudeville and his sister paid for his musical education. Breen went to Hollywood in 1935. 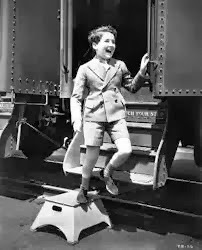 His first major appearance was on Eddie Cantor's weekly radio show in 1936, and he soon became the leading child star at RKO Radio Pictures. He is best remembered today for his films, and for the fact that he was a boy soprano. His first film was Let's Sing Again (1936), followed by eight more, including Rainbow on the River (1936), Make a Wish (1937), Hawaii Calls (1938), Way Down South (1939), and his last film, Johnny Doughboy (1942). By the time Bobby Breen arrived at Motown, he was in his late thirties and already seen as washed-up. He made his final movie at the age of 14 before becoming a full-time singer, doing some club work and cutting a few schlocky pseudo-standards in the Fifties before drifting into obscurity. By the time Motown picked him up, he was positively prehistoric; it was already ten long, lean years since he’d appeared on The Comeback Story to talk about the challenges he’d faced moving to a new career and how hard he was finding it to get work. Still, the lure of signing a white MOR star was too great for Berry Gordy to resist, regardless of whether said star was on the downswing of his career, and so it came to pass that in mid-December of 1963, Bobby Breen arrived at the studio to try and revive his flagging fortunes. Unfortunately he only made a couple of singles for the studio. Around this time (1964), Breen also started a nightclub act. It was moderately successful and got him several TV guest shots into the late 1960s. He then hosted a local TV show in New York City After marrying three times, Breen is currently living in Tamarac, Florida. He is the owner and operator of Bobby Breen Enterprises, a local talent agency. The agency has let the talented former child star create a nice income and livelihood for himself in the Florida area. It looks like however that the talent agency is no longer open. During a local interview in 2006, Breen had this to say about growing up... "They expect me to come onstage still wearing short pants. It takes a lot of work out there to make them believe I'm grown up. They resent it somehow. It's something I have to fight every single performance." I HAVE THE SAD NEWS TO REPORT THAT BOBBY BREEN HAS DIED. HE DIED ON SEPTEMBER 19, 2016 AT THE AGE OF 88. YOU CAN READ MORE ABOUT IT HERE. The kid had an amazing voice, and I adore watching his films. He was a sincere actor without being cloying. Not easy with some of those scripts. I hope he is well and happy these days.